London, 30 September 2016 – Charlotte Halkett, General Manager of Communications from leading telematics insurance provider, Insure The Box, comments on the increase in IPT to 10% which comes into force on 1st October 2016. 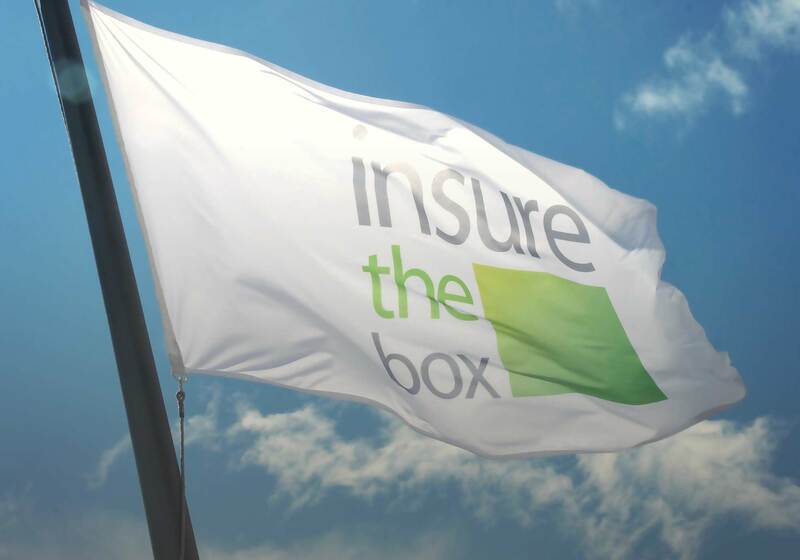 Insure The Box policies offer an initial 6,000, 8,000 or 10,000 miles of cover. A telematics box installed in the vehicle then monitors the policyholder’s driving and safer drivers can receive up to 100 free Bonus Miles per month. Each policyholder has their own portal where they can check their progress, how many extra miles they have earned and how they could have earned more. Renewal premiums consider actual driving style, with safer driving earning the best prices, and an Accident Alert service comes as standard with every policy.